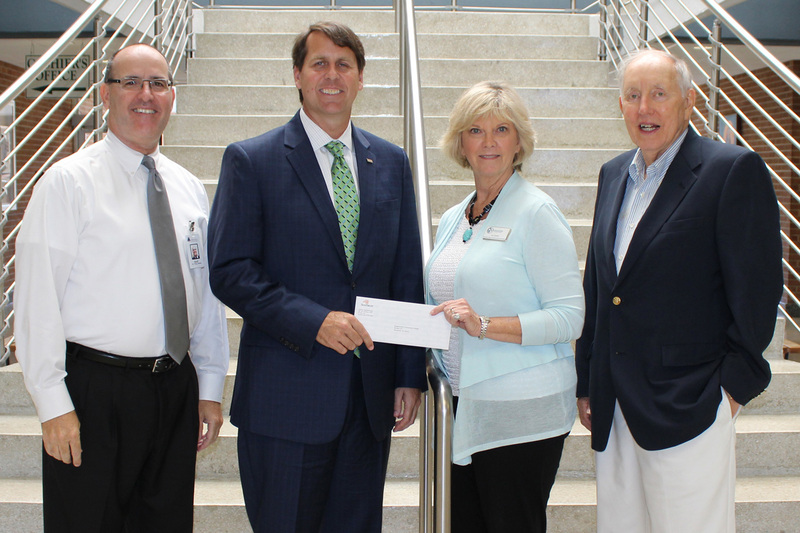 Senior Vice President for SunTrust Investment Services, Inc. Gordon Grimes, second from left, recently presented a $1,000 donation to the Southeastern Community College Foundation from the SunTrust Foundation. 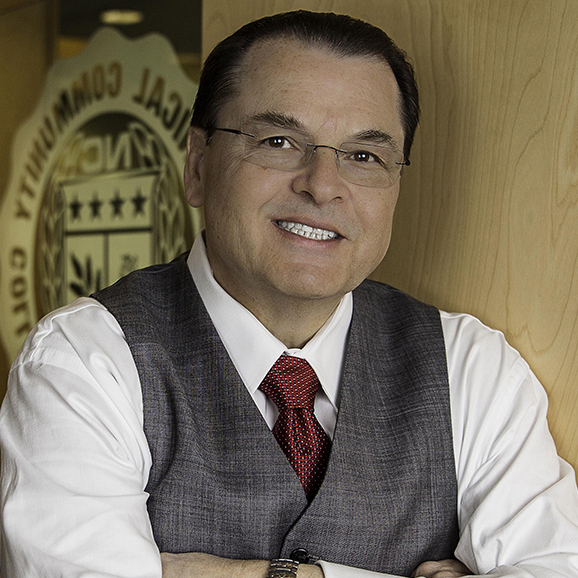 The gift will ensure success for SCC students. 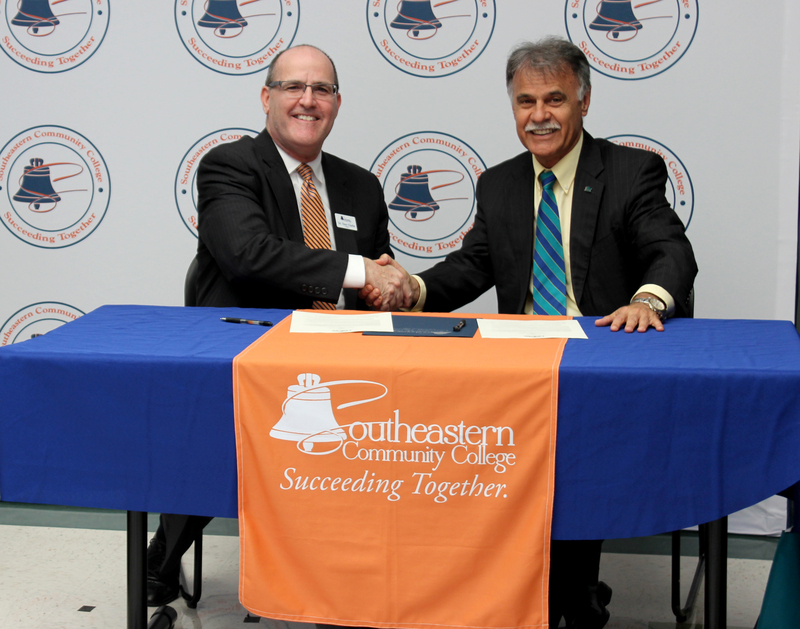 Receiving the donation are SCC President Dr. Anthony Clarke, left, Executive Dean of Institutional Advancement Sue Hawks and SCC Foundation’s Investment Committee Chairman Bob Aldrich.